Is there anything more magical than watching a meteor shower under the stars? Stargazers all over the Northern Hemisphere are in luck this week as October 7th marks the peak of the Draconid meteor shower, an event that occurs when comet 21P/Giacobini-Zinner collides with Earth’s orbit. The collision occurs in the constellation Draco the Dragon, so it looks like hundreds of meteors are shooting out of the mouth of a dragon. This is also where the name Draconids comes from. Sounds incredible, right? 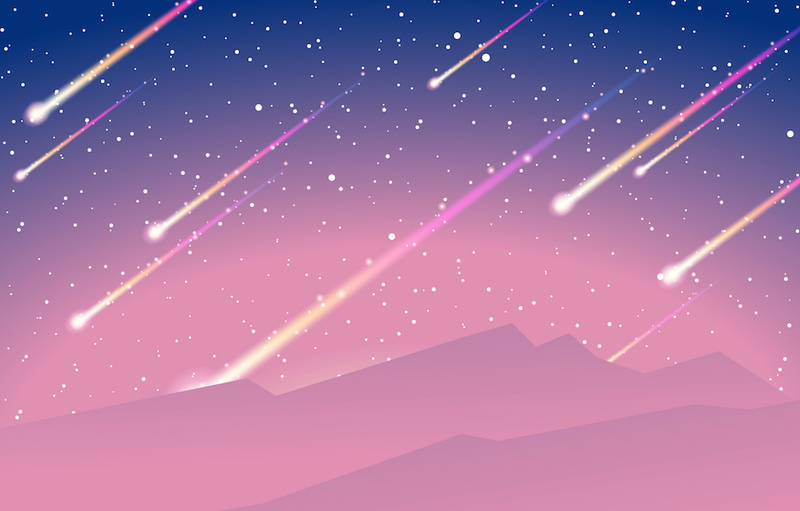 While meteor showers are often most visible at dawn, Draconids is best seen after sunset, which is perfect for those looking to making an evening out of it! Grab a blanket, some friends, and find a clear, open spot for the best viewing experience. According to cosmology publication EarthSky, the Draconid meteor shower can be difficult to predict and sometimes the shower only consists of a few meteors leisurely falling from the sky. However, sometimes the event is pure magic. Reportedly, in 2011, 600 meteors fell from the sky, per hour. 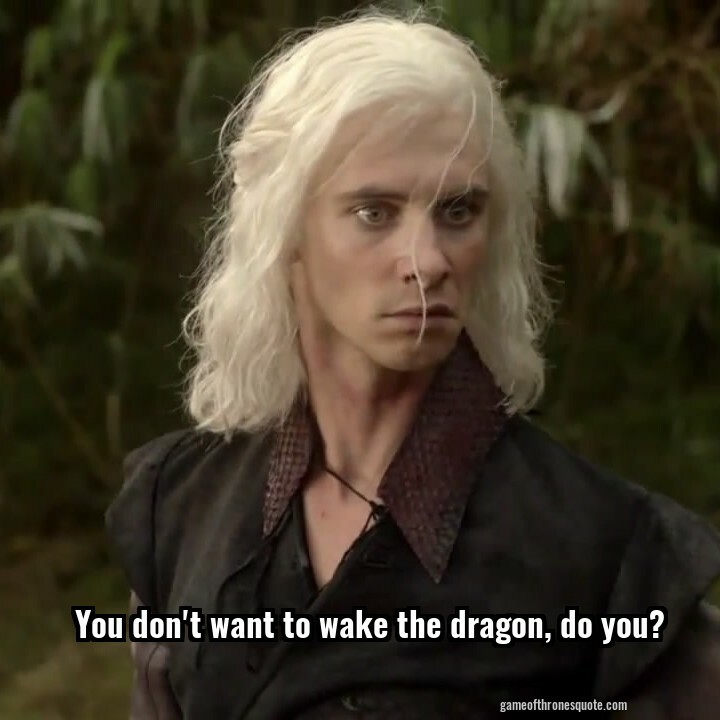 Talk about awakening the dragon, right? While EarthSky has said that likelihood of a repeat of the 2011 shower is highly unlikely, part of the fun is not being able to anticipate the shower. Now, we can’t wait pull up a chair and see if the dragon spits fire!